Seen the recently published drop rates for all the new cosmetic items in PUBG? How lucky will you have to be to collect them all? Pretty darned charmed. Ars Technica ran the numbers and determined that at the current rates, it could theoretically take a player 80 years to get every last item of clothing in the current game. Some of the rarest items, like the leopard cloth mask being modeled above, have an appearance rate of .16%. That means it only appears in one out of every 1,600 boxes. The rarest item of all is the checkered cloth mask, which has a 1 in 10,000 appearance rate. Worse yet, some of the rare boxes require keys that cost $2.50 in real money to obtain. Some of these items fetch a handsome price on the Steam Community Market — but take our advice and invest in bank CDs instead. 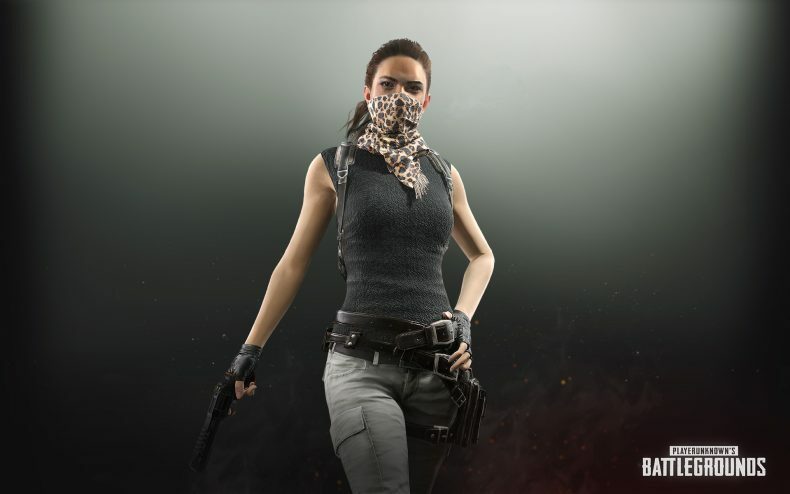 At the end of the day, the PUBG drops are just clothes that provide no tactical advantage — and they don’t even exist. PUBG Corp’s full drop list rate is reproduced below.